On Saturday, the Wildcats can take their first step toward that goal as they head to Lebanon, Illinois, to take on McKendree University for their season opener. 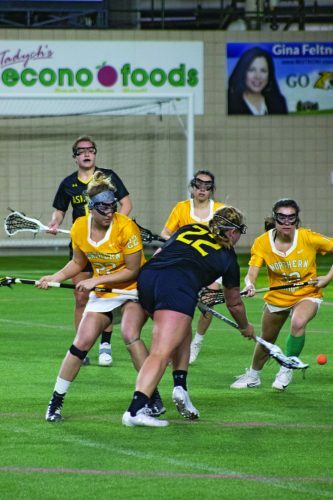 The Bearcats finished 2017 at 7-4 overall and 5-2 in the Great Lakes Valley Conference, which included a double-overtime win over GLIAC newcomer Davenport University. 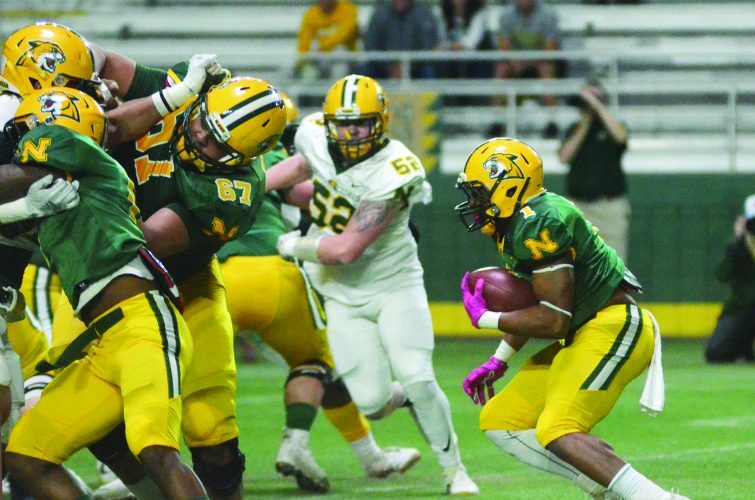 NMU’s lone win last season came against DU at the Superior Dome. McKendree was picked to finish tied for second in the GLVC preseason poll and returns 45 players this year, including 15 starters. One of those key returnees is quarterback Reese Metcalf, who is coming off a season where he finished just shy of 2,000 yards passing. Metcalf has two solid targets coming back in seniors Jalyn Williams and Josh Revay. 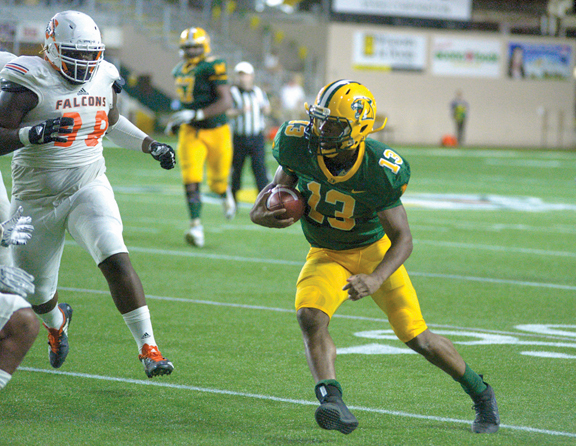 Williams finished with 596 yards receiving, while Revay had 449 as both had four touchdowns. However, the Bearcats did lose starting running back and 1,092-yard rusher Shayeen Edwards, so the competition appears wide open at that position. Preston Thompson was McKendree’s second-leading rusher with 316 yards, but only appeared in six games. Defensively, the Bearcats lost linebacker Austin Weltha, the GLVC Defensive Player of the Year. Weltha was the second straight McKendree defender to earn the award and the third in four years. The majority of the losses on McKendree’s roster were on defense, so the large amount of inexperience provides a good opportunity for the Northern offense to exploit. However, Ricco Gipson Jr. (74 tackles, nine tackles for loss) and Michael Tucker (53 tackles, three for loss) are back to lead the linebacking corps, while Blake Benoist is the top defensive back on the roster (50 tackles, three interceptions). With such holes available, Wildcats running back Jake Mayon may have a chance to run wild. Mayon, last season’s GLIAC Offensive Back of the Year, racked up 1,377 yards on the ground and was the first NMU player to ever earn a spot on the NCAA Division II All-Midwest Region Second Team. 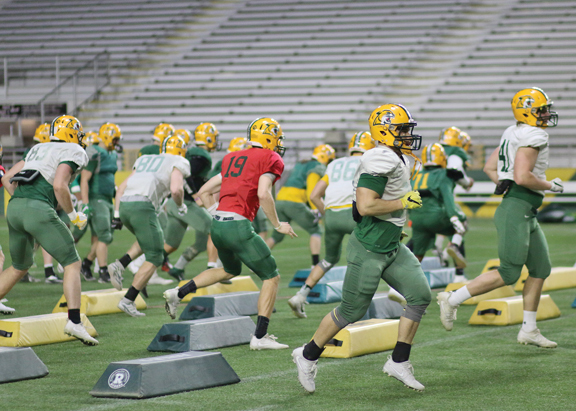 “He’s better than he was last year,” Nystrom said during the NMU media day press conference last week. “I don’t let him do a whole lot, I’m not going to lie. I don’t let him get hit a lot. 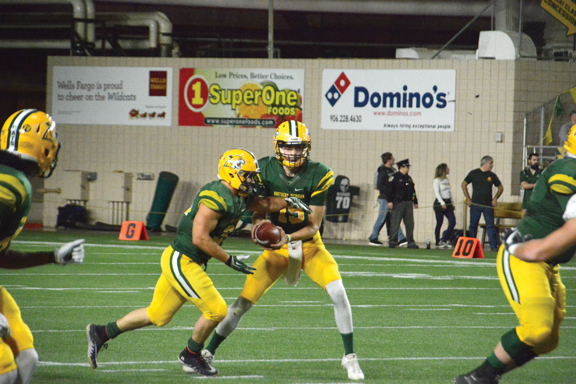 Saturday isn’t just a good chance for Mayon to have a big day, as quarterback Ryan Johnson could pick apart the Bearcat secondary. Johnson, who was thrown into the starting role last year as a true first-year freshman, got experience last year and Nystrom said he liked what he’s seen from him in practice. “He’s (Johnson) a totally different player than he was last year,” Nystrom said. “For a guy going into his sophomore year, he had a very good spring. When you watch him play and we go against each other, it’s not like you’re going against a newborn sophomore. It looks like he’s been around the block a few times. He’s got a pretty good command of things. Practice time is over, though, and this weekend, things get real for the Wildcats as they begin their quest to be “relevant” again. In the media day conference, Nystrom said he felt that even though there was a lot of work to do, he thinks his squad is moving in the right direction.